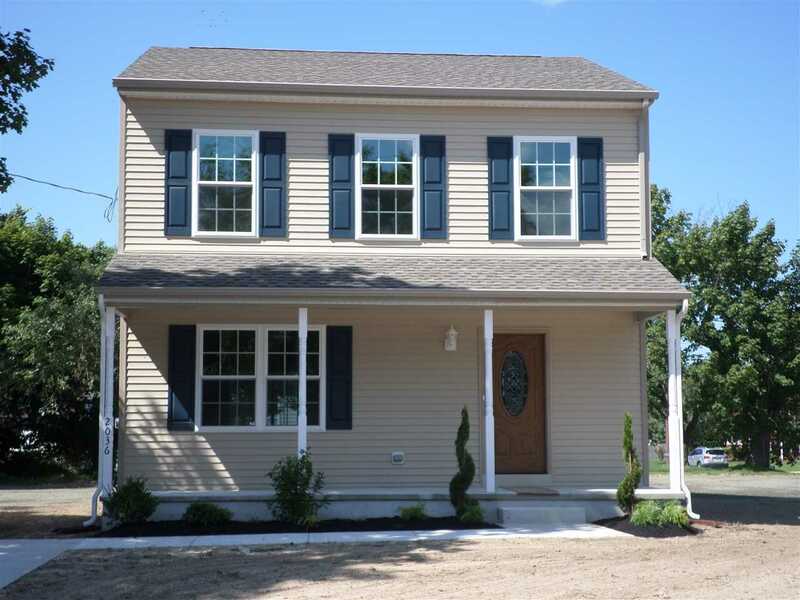 Just Completed New Construction home on a large corner lot in a beautiful area of Vineland. Featuring 3 Bedrooms and 2 1/2 Bathrooms. Master Bedroom has its own private bathroom with walk in closet. Kitchen features rich beautiful cabinets and SS appliances. Convenient 1/2 bath on first floor is perfect when entertaining. Full basement with high ceiling and large yard make this a great home to raise a family. Home comes with a 10 Year warranty on the construction of the house. Truly a turn key property!! !